Ideal Shield offers a wide variety of safety products, some of which you may not be aware. That is why I’d like to introduce you to one of our hottest items right now – our door protection Goal Post. No, you can’t play football with it. Well, maybe you can, but our purpose for its design isn’t to kick field goals. Our Goal Post system provides the maximum amount of protection to reduce your risk of costly door repairs. 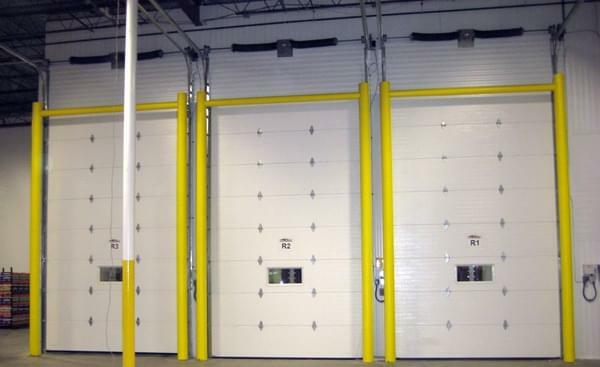 Have you ever gotten a quote to repair a high speed door? It’s not cheap! 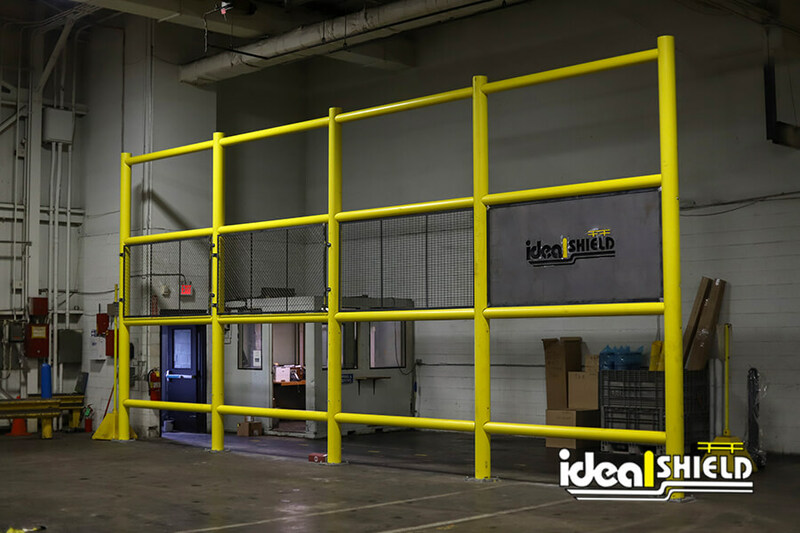 Ideal Shield’s Goal Post can withstand repeated impacts from a forklift traveling at 7 miles per hour. Want to see for yourself? Have a look at this recent crash testing below. I was fortunate enough to witness this crash test series. I must admit, it was pretty darn cool to watch.What did you think? For more information on our goal posts, contact us at Ideal Shield today.